Would definitely use again if needed! 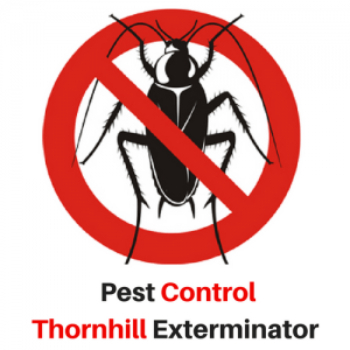 Great experience with Pest Control Thornhill Exterminator. Much more professional than any others I have used. Only took couple treatments on fixing our bed bug issue. Can Bed Bugs Kill You?